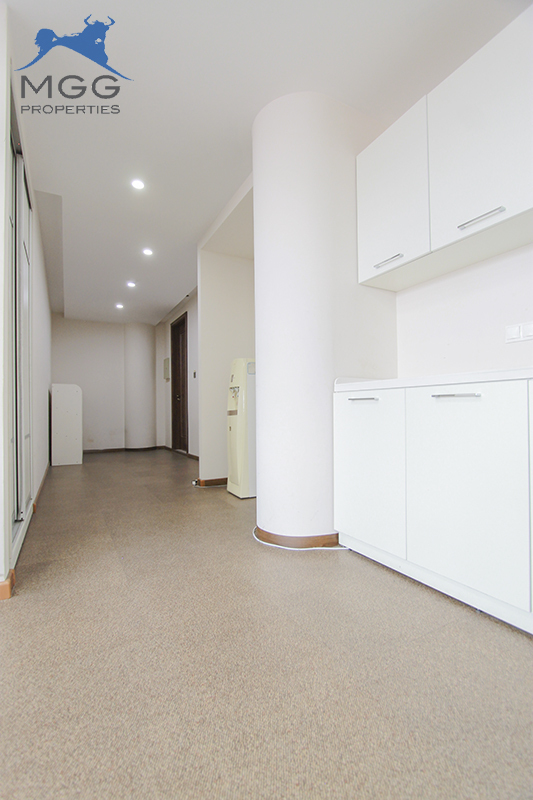 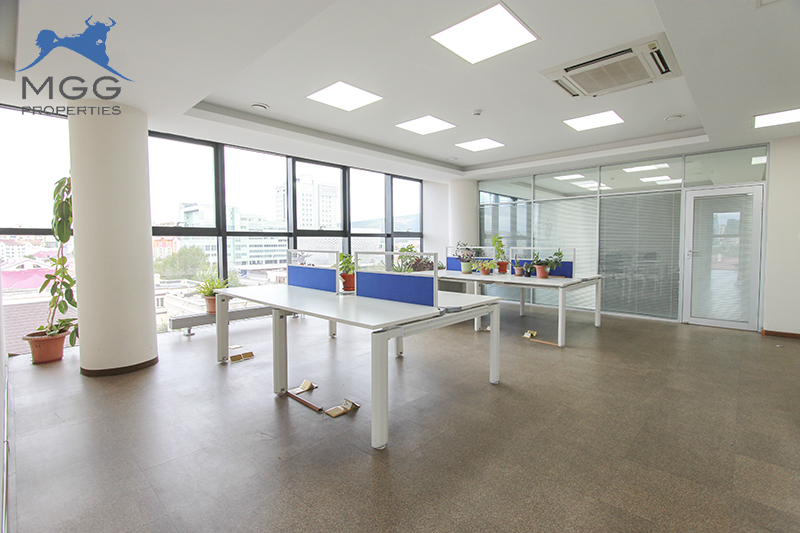 MGG is offering a spacious office with modern furnishings in Galaxy Tower. 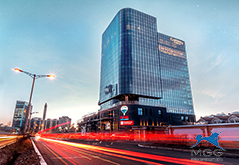 Centrally located, Galaxy Tower offers luxury and convenience for your business needs. 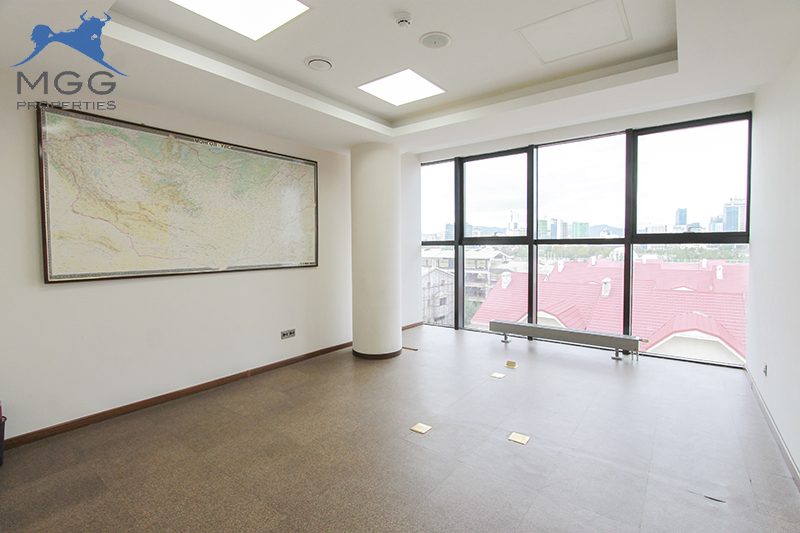 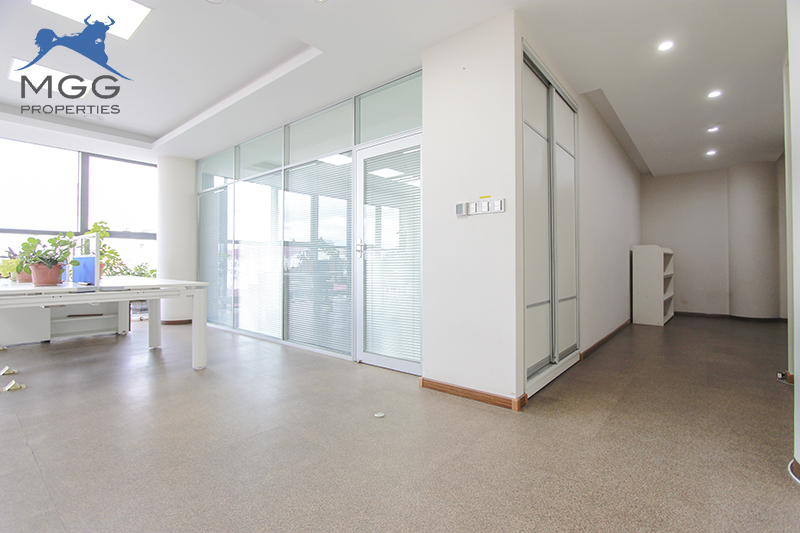 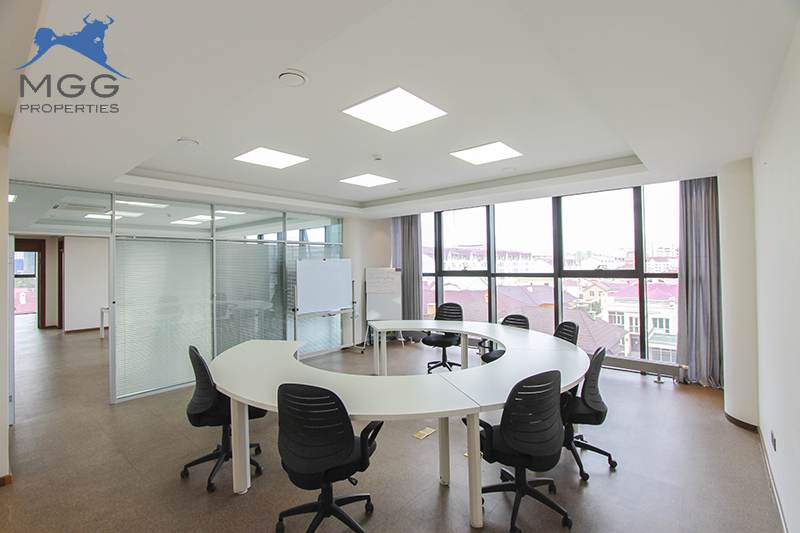 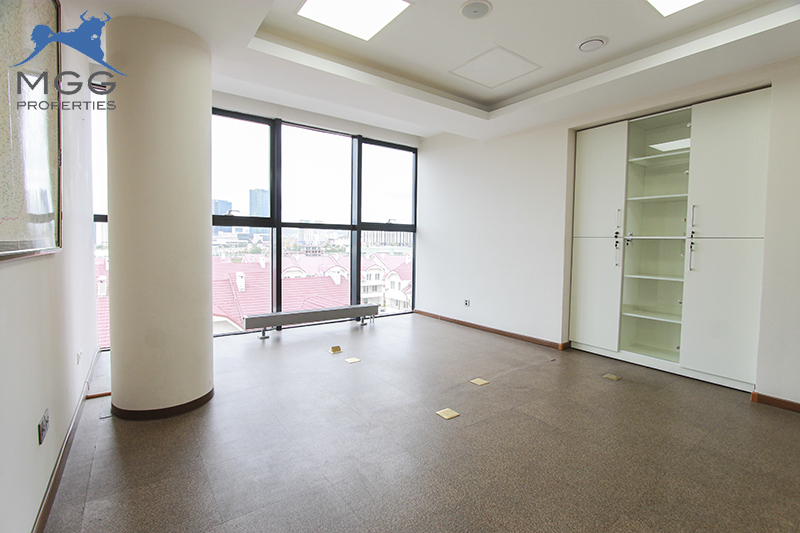 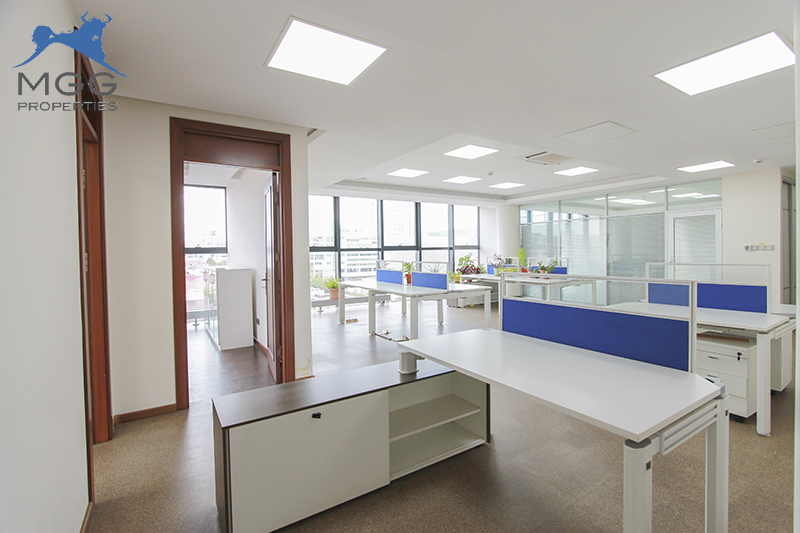 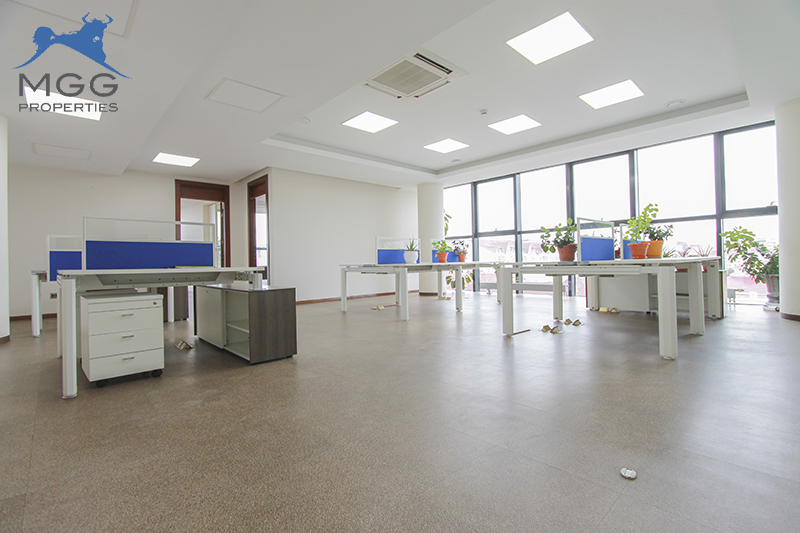 In addition, this 171 m2 space has large windows that allow for ample natural light in this 4th floor office. 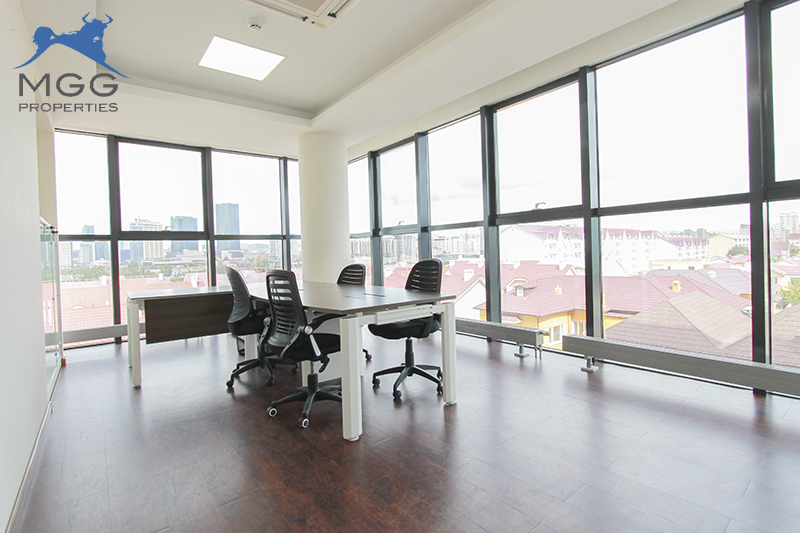 Many well-known, prestigious businesses operate in Galaxy Tower making it the perfect place for your business. 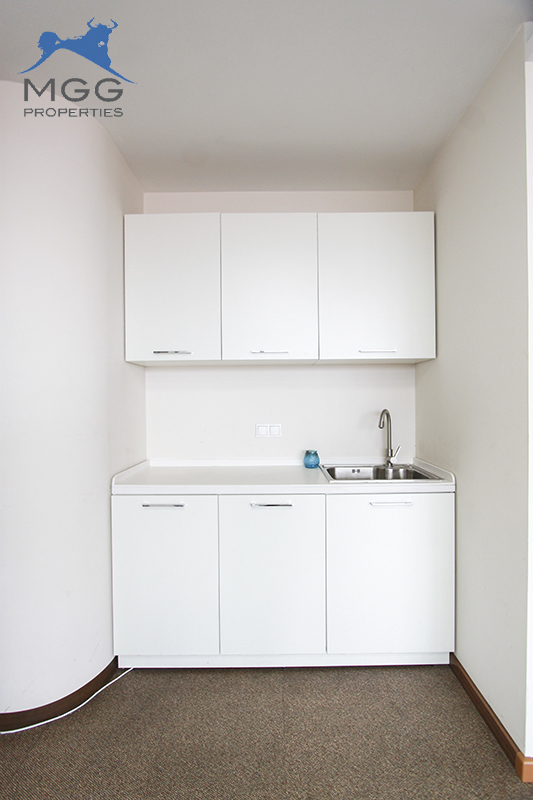 Contact MGG Properties for a viewing today.